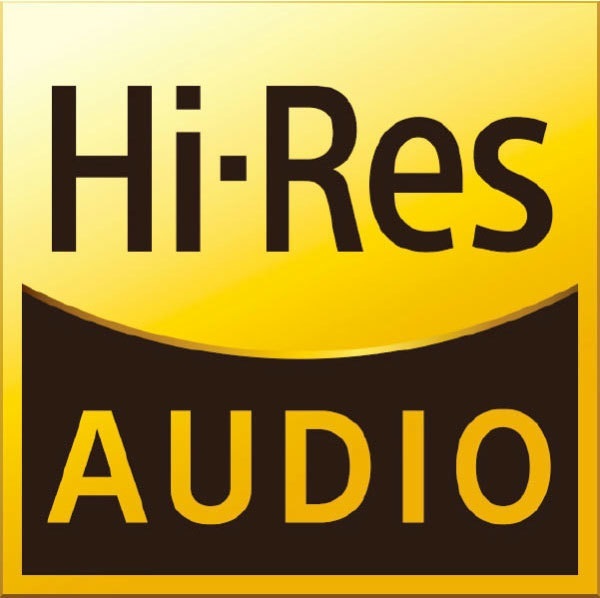 I can guarantee that DSC1 2.5 / 2.6 is the best digital source and the maximum sonic performance can only be achieved using the software HQPlayer desktop. 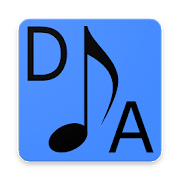 This software is available for Windows, Linux and macOS and it have many algorithm for noise filters which allow many sound variations. 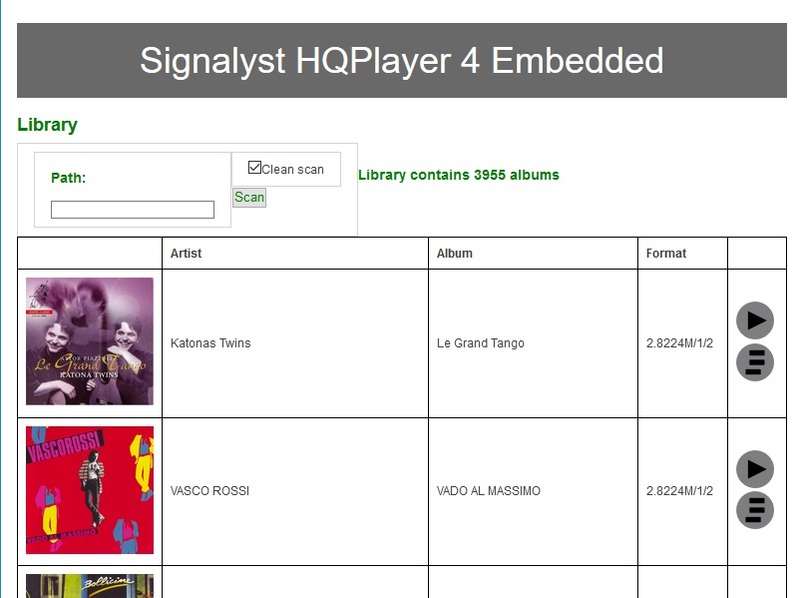 The embedded version of HQPlayer is designed for building Linux-based music playback devices and digital audio processors. 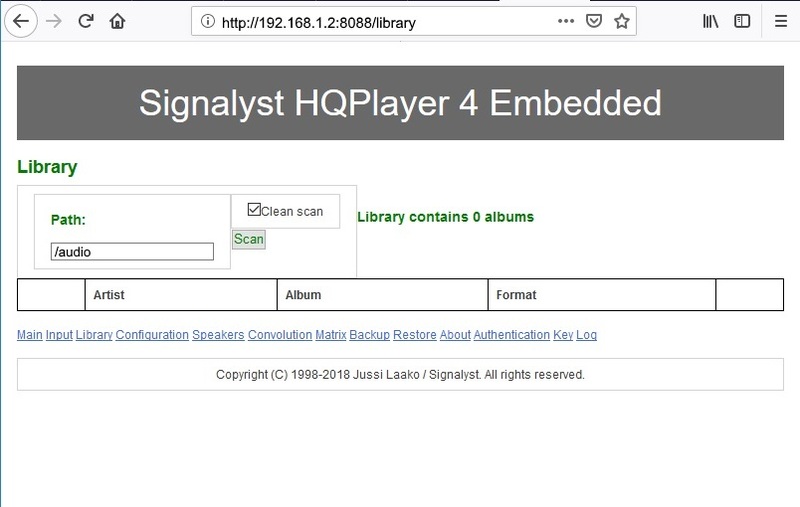 HQPlayer embedded is a daemon server running on a dedicated hardware so it is immune to any interference allowing a perfect reproduction of any track at high bitrate also during the PCM to DSD on-the-fly convertion. 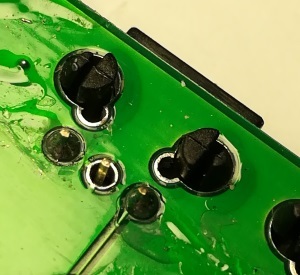 About the DAC hardware I keep experimenting new solutions based on DSC1 with Pavel Pogodin. The PCM to DSD on-the-fly convertion consumes a lot of CPU so it is necessary to use a good computer but it depend by the configuration of the HQPlayerd. The hardware suggested by Sygnalyst is a Pentium N4200 2.5 GHz with 8Gb of memory and it is good for DSD256 using -2s filters but if your target is the best quality so DSD512 you need a i5-7600T 3.70 GHz. The differences from DSD256 and DSD512 are not big and probably I will continue to use the DSD256 in the future. One my friend use Daphile on an old Apple Mac mini with 1.83 GHz Core 2 Duo and he can play only at DSD64 with an evident degradation of sound performances but always a good result if compared with a good DAC like Sabre ES9038. In any case, the performance of the computer that you plan to use must be evaluated very well because there are considerable differences between one processor and another, even when all Intel I5 CPUs are compared. Here the task manager on my laptop HP 840 G2 with Intel i5-5300M CPU 2.30GHz playing with HQPlayerd a 192KHz 24bit track resampled to DSD with modulator ASDM7 and output at 12MHz (DSD256). Only 35% not used and 145% used by hqplayerd, you can see 4 process hqplayerd running (output from top command with -H). The last release of HQPlayer embedded need a cpu processor with support for SSE4.2 instructions so Nehalem architecture as I3, I5 and I7 but it cannot run on old Core 2 Duo with Penryn architecture . About the disks to storage music I use USB disks WD Book or WD Elements, at this time the best ratio between capacity and price is the 4Tb. The main filesystem for Linux systems is the ext4 but I use NTFS filesystem because Windows is always been my main operating system on my laytop also if my job is on Solaris / Linux systems . The NTFS in read only is supported by Linux without any extra packages but it is possible add the read-write function (not necessary in my case). I recently had a bad experience with Seagate Expansion harddisks with blocks during playback also if on paper the read speed should be the same of Western Digital. 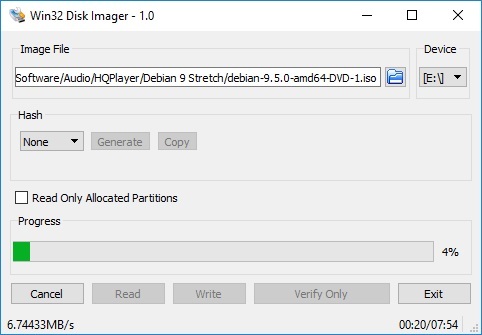 Sygnalyst give an image to download complete of all packages necessary to run HQPlayer emebdded but there are some limitations, for example there's no packaging system and no NTFS filesystem support so I have prefered to use a standard but minimal operating system. 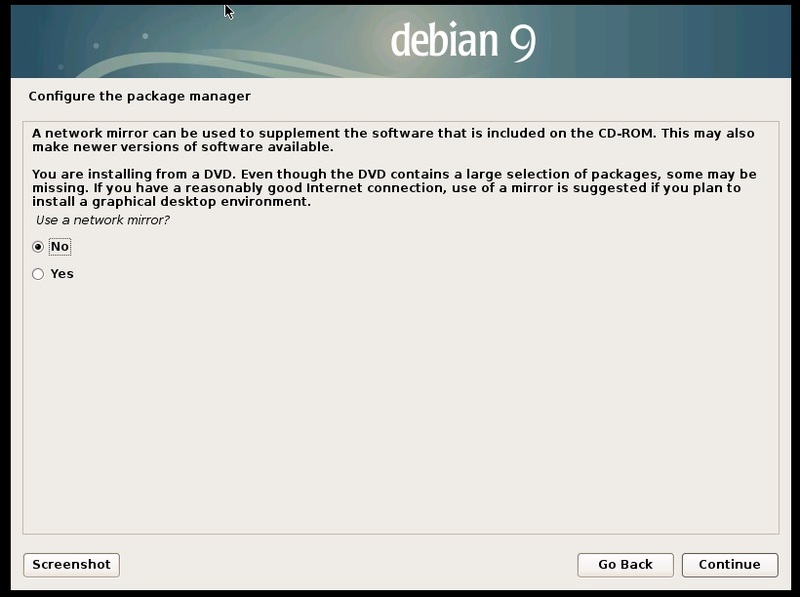 The first operation to do is the installation of the operating system so download the debian-9.5.0-amd64-DVD-1.iso from any of these mirror https://www.debian.org/CD/http-ftp/ or from my mirror. Use the windows software Win32DiskImage or Rufus to create the installation media on USB pen drive. Now verify the computer bias to be sure that Secure Boot is disabled and UEFI enabled. 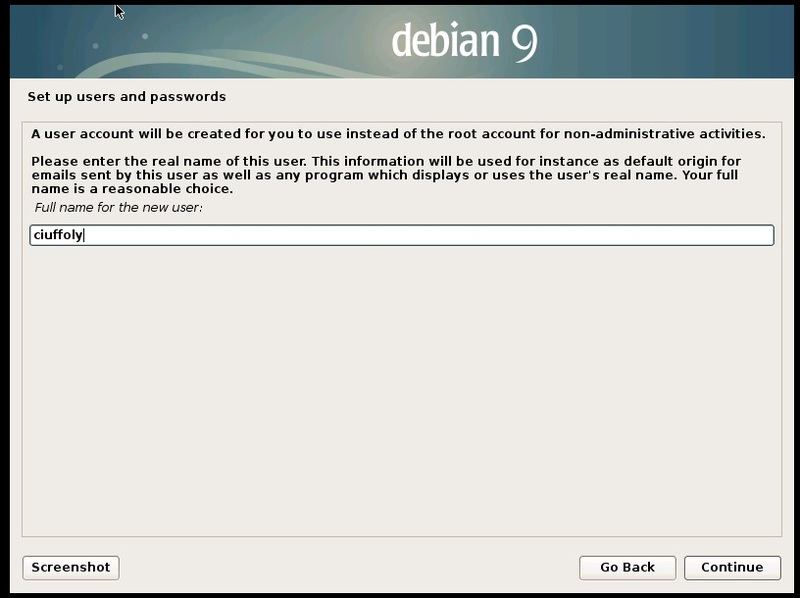 To enter in the bios setup see the messages after power on or read the specific manual of your computer. 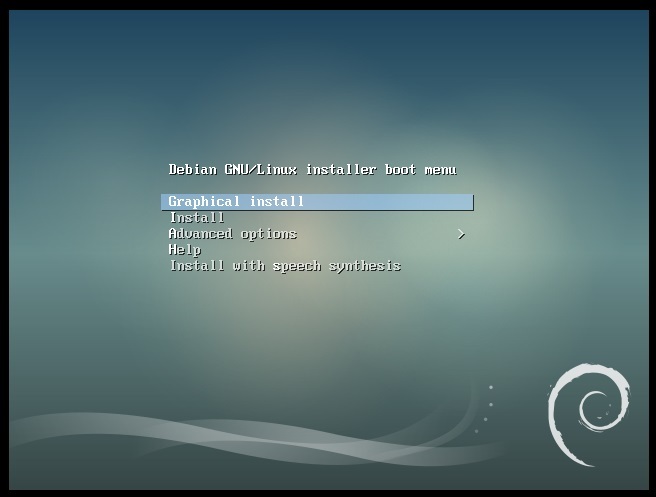 Select in boot menu the USB pen drive and follows these images. The my choice for this computer is hqplayer but you can use any name. 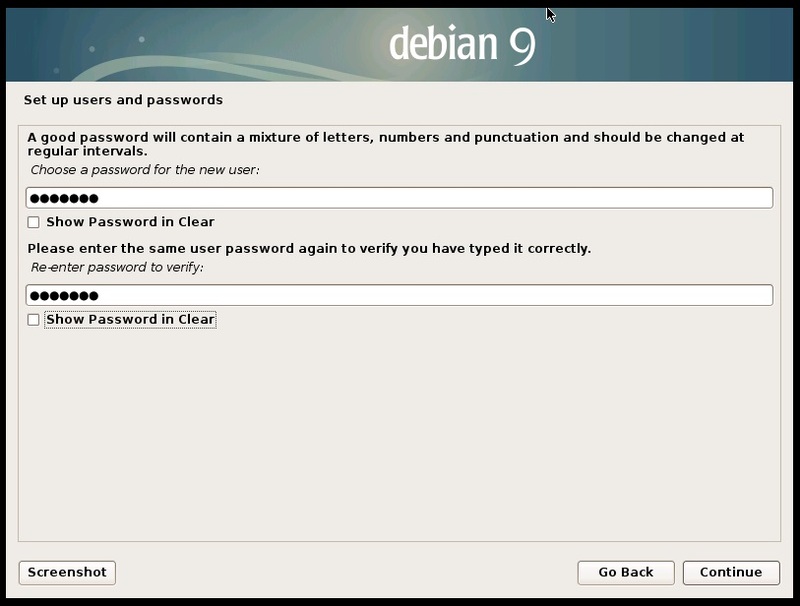 The my choice for my login user is ciuffoly but you can use any name. When fiinish push the Reboot button to restart the system and after some seconds you should see the login prompt. You will enter with the normal user defined in the installation but after is necessary pass to the superuser with "su - ". 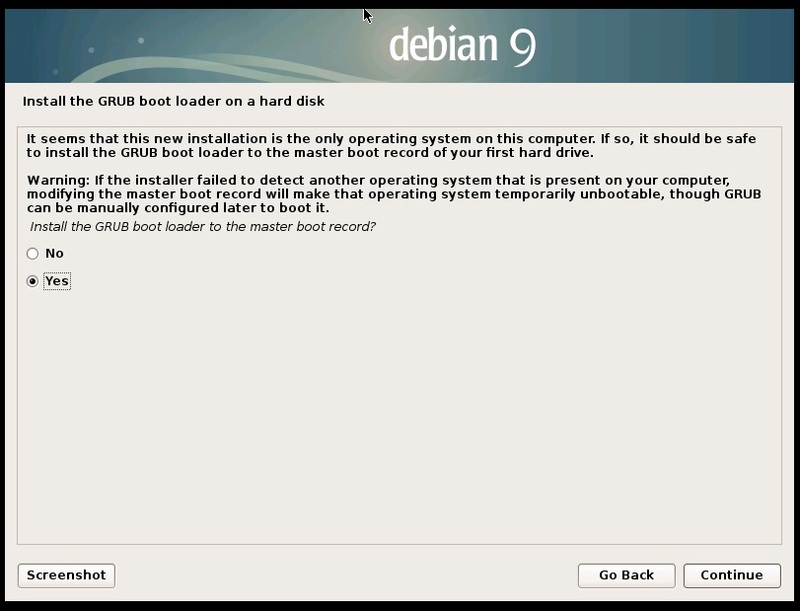 If you are not lucky the system does not boot but you can try to enter in the bios and select the location of the BOOTX64.EFI file under boot. 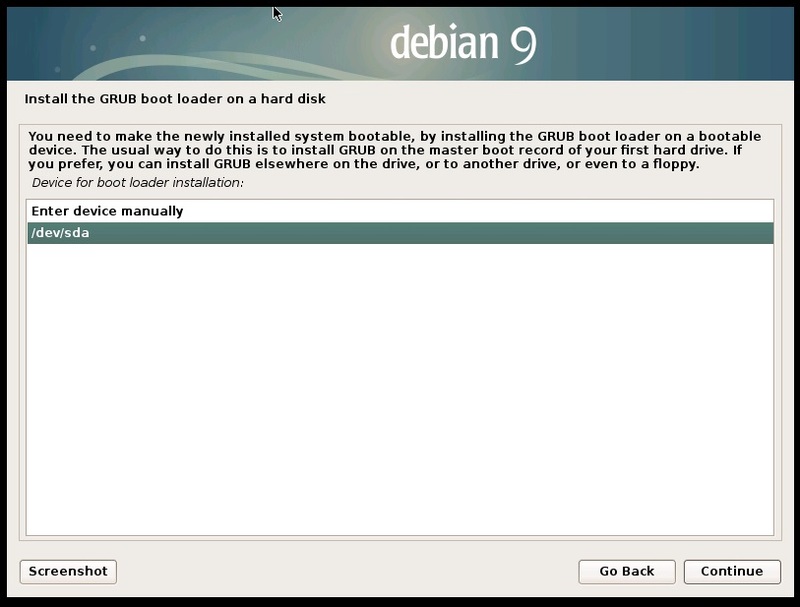 If you have solved all boot problem go for the following steps to configure the system. 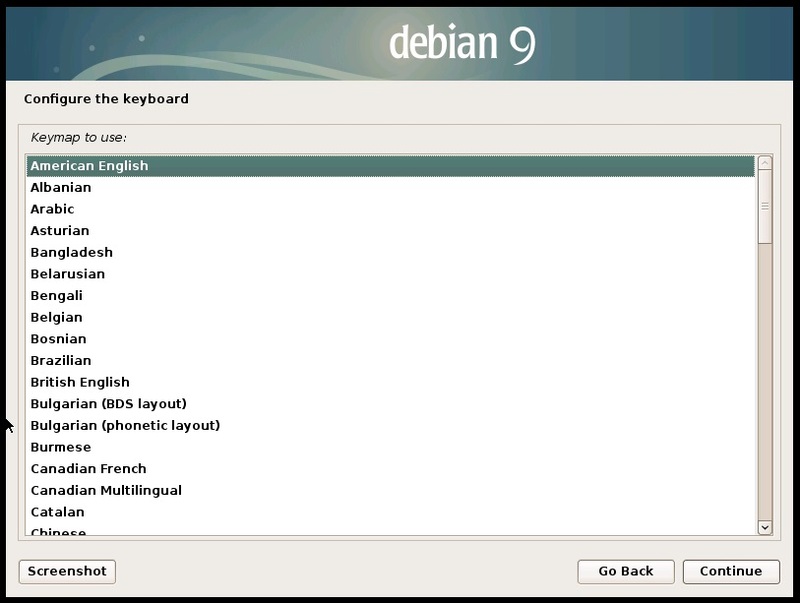 Here follows a list of common commands to manage and configure the operationg system. First of all connect your computer to your network with an ethernet cable and detect the IP address. There are 3 interfaces, one loopback used for internal comunications, a wifi interface (wlo1) without ip and an ethernet interface called enp0s25 with ip 192.168.1.78. 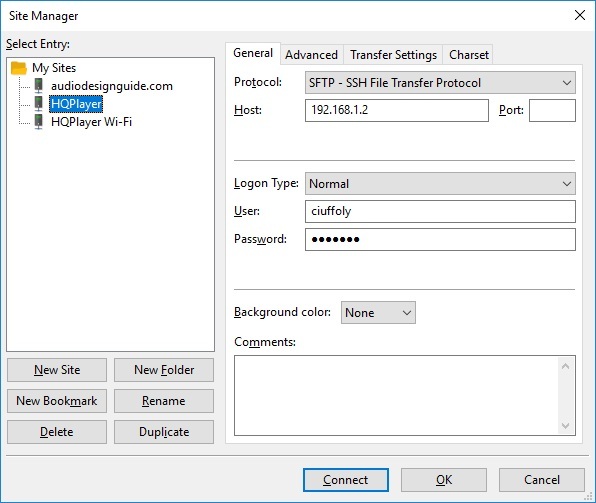 This ip is assigned by DHCP so it is dynamic and you need to change in static in order to have always the same ip for the player control. The 24 after the ip is the subnet mask and 24 means that your network starts at 1 (normally the IP of router) and ends at 255. Follows the file to modify for the static IP configuration (the # at the begin of a line comment/disable this). About the editor to modify the files the best choice under unix systems is the vi (I use this from many years) but this is not easy but there is the more simple called nano. Here has been set the static IP 192.168.1.2 because the my subnet is 192.168.1.x but you can have different numbers, check the DHCP address with ip addr show. The default configuration of your home router should be changed to set the beginning DHCP to 3 instead of 2 otherwise other devices that are turned on before can take the address 2. For the Windws user we need to donwload and install 2 free software to continue the configuration in ssh and to transfert files. 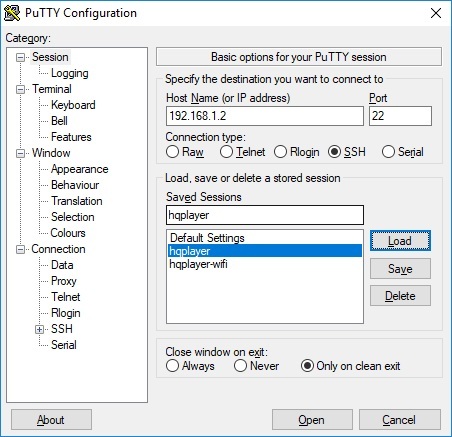 The Putty is an open source software SSH client and FileZilla is the free FTP/SFTP solution to transfert file. 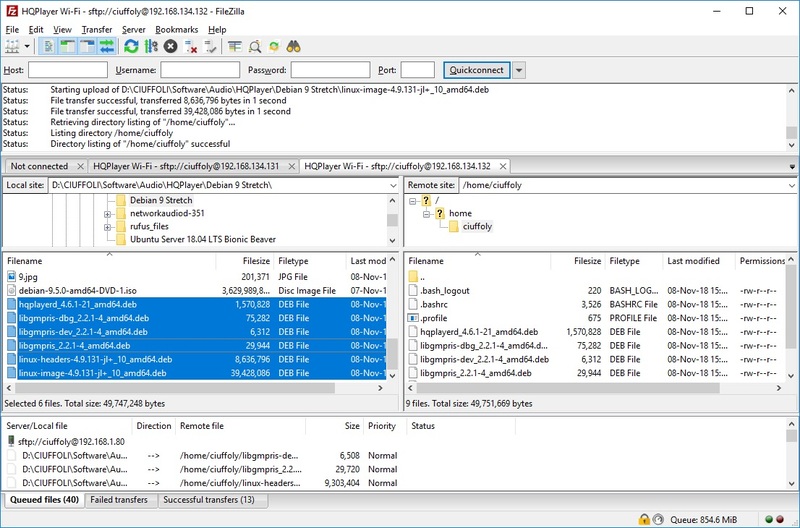 Follows an example of SFTP session with the packages to upload on HQPlayerd computer. 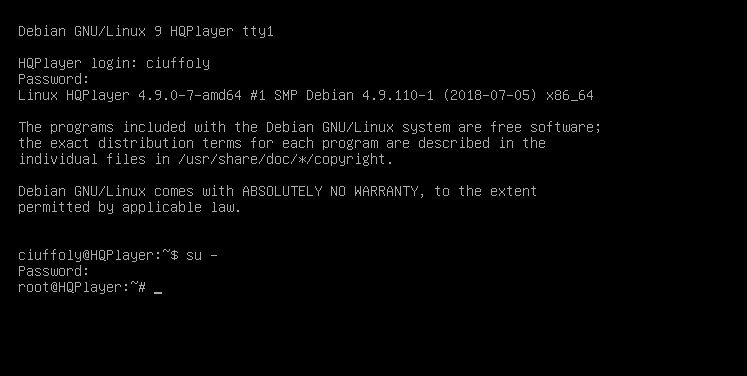 You can download the following packages from the Sygnalyst website (directory bionic for Debian Linux) or directly from here. Before install the HQPlayerd and relative packages is necessary download other modules from Debian repository so we need to update the list of sources in the file /etc/apt/sources.list. On any disk you can have one or more filesystems with different format but normally external disk have only the number 1. 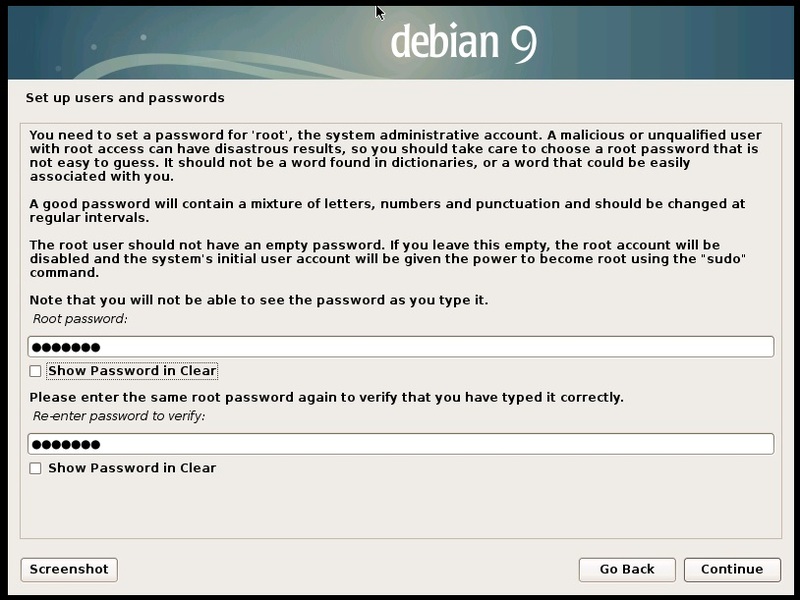 Linux cannot mount filesystem with the same UUID and this condition can be verified by connecting various USB disks, you can verify UUID with the following comand. /dev/sdb1: LABEL="SACD4TB" UUID="0CF4AB21F4AB0C50" TYPE="ntfs" PARTLABEL="My Book" PARTUUID="b7dc417d-6f8d-4b7e-a2ab-f07abc4a67d4"
/dev/sdc1: LABEL="PCM4TB" UUID="70B808DDB808A426" TYPE="ntfs" PARTLABEL="My Book" PARTUUID="eea88db6-37cb-4158-a3f3-3b073930c44b"
If you will have 2 or more disk with the same UUID search on Internet the procedure to change it without lost data. I have created a service to mount all USB disk and start HQPlayerd, you can modify to mount other filesystem type (I have only NTFS). The mount point include the UUID (the Universally unique identifier of each disk) so after the switch-on this does not change and the library does not need a new rebuld. Remember ciuffoly is my user but you can have a different user name. The NTFS filesystem will be mounted in read only but if you add another module is possible to mount also for write. and enable on bios Restore AC power loss. upower -i /org/freedesktop/UPower/devices/battery_BAT0|grep -E "state|to\ full|percentage"
I suggest to set the Output mode to SDM to convert outptu in DSD, the modulator to ASDM7 or ADSM5 (if no cpu resource available with 7) and Bitrate at 11289600 Hz or 12288000Hz for a DSD256 setup. After this first configuration enter in LIbrary webpage and insert the directory of files to populate the list of tracks to play (in my case is /audio because all my usb disks are mounted on this path) to populate the list of tracks to play. The HQPlayer embeddedd support various source formats like the FLAC, DSF and DFF but the DFF compressed are skipped during the Library scan. Using the following comand you can create a list of DFF compressed and after you can isolate these in a separated directory. If you are using NTFS filesystem mount this with ntfs-3g (see above) to enable rw mode. 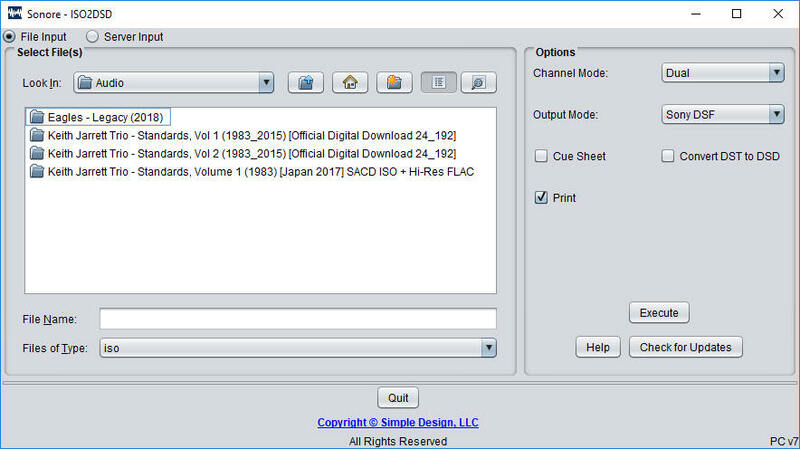 In my case the audio tracks are in /audio/0CF4AB21F4AB0C50/Audio_SACD so I have created a new directory. Now we have the comand to move the selected Albun in the new directory. mv "/audio/0CF4AB21F4AB0C50/Audio SACD/(Astor Piazzolla) Katona Twins - Le Grand Tango (2004) [SACD-ISO]" /audio/0CF4AB21F4AB0C50/Audio_SACD_to_conv/. On Windows operating system is possible to convert these DFF compressed tracks to DSF using the software XRECODE3 (few money to have the licence without limits). if you have many tracks to convert, like in my case, the XRECODE3 command line version could be used with this method. xrecode3cx64.exe -i "D:\Audio_SACD_to_conv\Claire_Martin\01 - Claire Martin - Secret Love.dff" /sacdas dsf /dest extract -o "D:\AudioAudio_SACD_to_conv\Claire_Martin"
I have created a script in Powershell to convert all my albums in a specific directory. Write-Output "Started dff to dsf convertion"
If some cover are missing in your list it is possible to use the software MP3TAG able to set the tag also for DSF files. 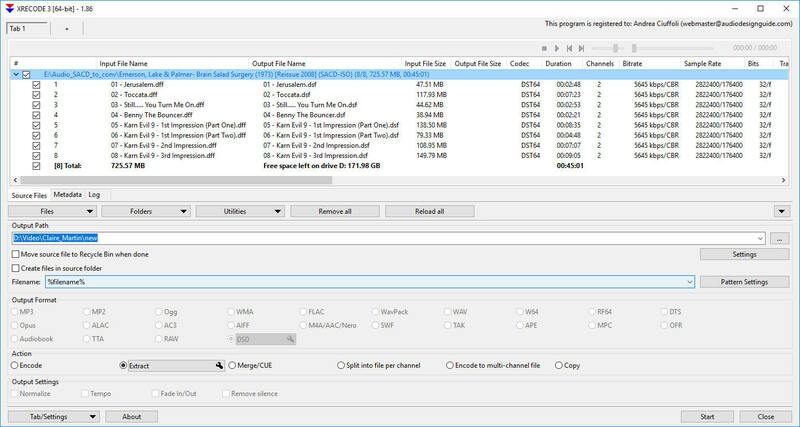 If your audio tracks are in a SACD image (.iso) it is necessary extract these and convert in DSF, the best solution is use the following free software by Sonore (a Windows interface to the sacd_extract program). To select the tracks to play you can use the HQPlayerd web interface (http://192.168.1.2:8088) or the Android application but in both case you probably need a WiFi connection. 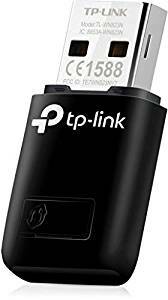 May be useful to use the computer where hqplayer runs like wifi hotspot in order to avoid crossing the home router or to keep the home wifi off or if you do not have a home internet connection. 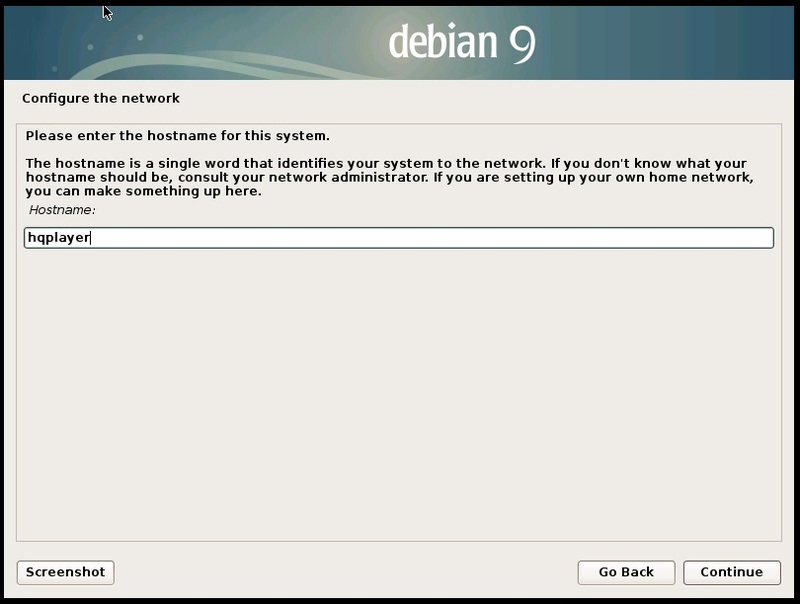 Now install the packages to configure the wifi interface. Here hqplayer is the name of my WiFi and valvole001 the password. 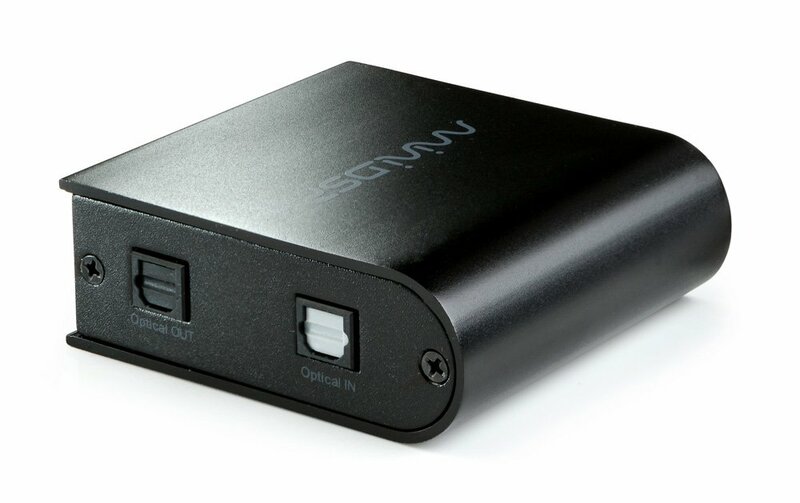 Enable IP fowarding, this is necessary only to use internet on your tablet or smartphone using the hqplayerd hotspot. In order to eliminate a bug which causes many disconnections you can try this method. After some times I got problems with the internal wifi module so I have decided to use an USB Wi-Fi module. I have buy the TP-Link TL-WN823N USB 2.0 Wireless 300Mbps 2.4GHz and these are the configuration files to use. The Hqplayerd can switch from local Playlist to other input device to ue it with different sources like CD Player or audio streamer service like Spotify. It is not possible use the HQplayerd with spdif input to listen a film because there is a long delay on audio output. 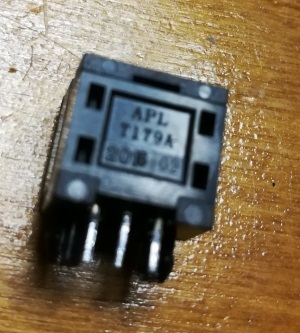 There are many devices with digital input but the cheaper are the little box based on the CM2606 chip like this following. The main problem of this device is the frequency limited to 48KHz but for CD Player and Spotify is good. You can find on Amazon or Alixpress for 15-20$. The my device is arrived with this "little" problem, spdif was not soldered and the optical receiver is a transmitter. I have replaced the component with a valid optical receiver. It is necessary add this package to manage the spdif input. Add this line in the file /etc/hqplayer/hqplayerd.xml. No addictional configuration is necessary to use this device. See in the new project about NAA DAC. The HQPDcontrol is an Android application available on the Playstore. It allows remote control of HQPlayer Desktop/Embedded software. 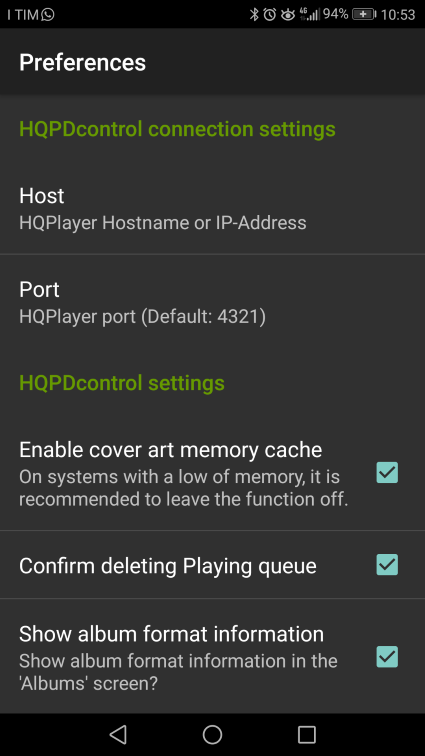 Configure the ip 192.168.1.2 or 192.168.42.1 (for hotspot) or any other set on HQPlayerd computer.